Be sure to check the information below. 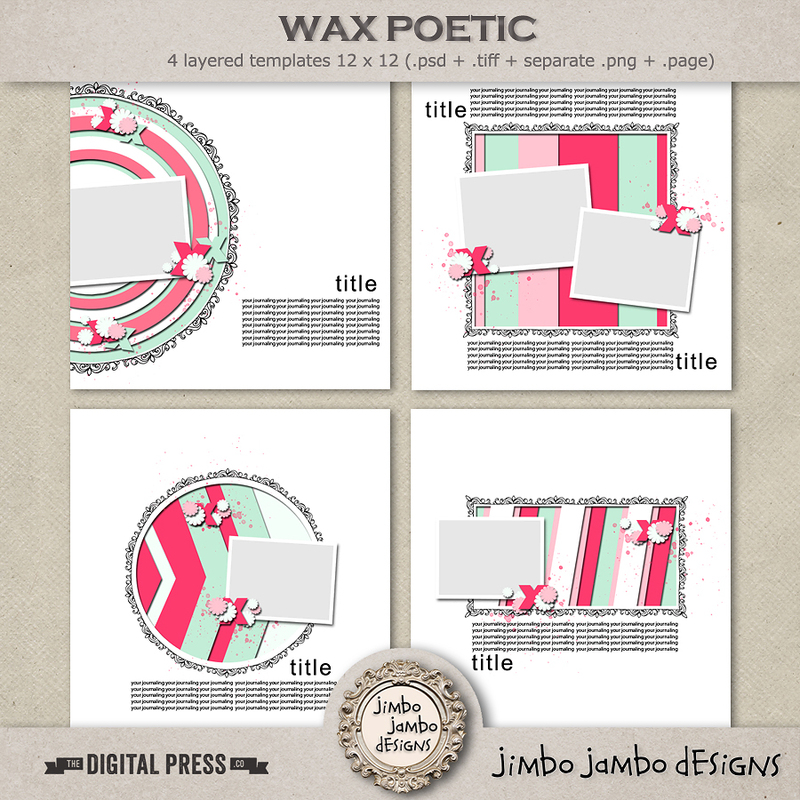 I know that templates are not that popular as kits but would love to interact with all of you so be sure to write, comment and like on fb and I really hope to know you all better. I also wanted to thank all of you who already like and comment. I see it and really REALLY appreciate it and I think I may send some coupons to these members so if you are one of the be on the lookout :) THANK YOU!! 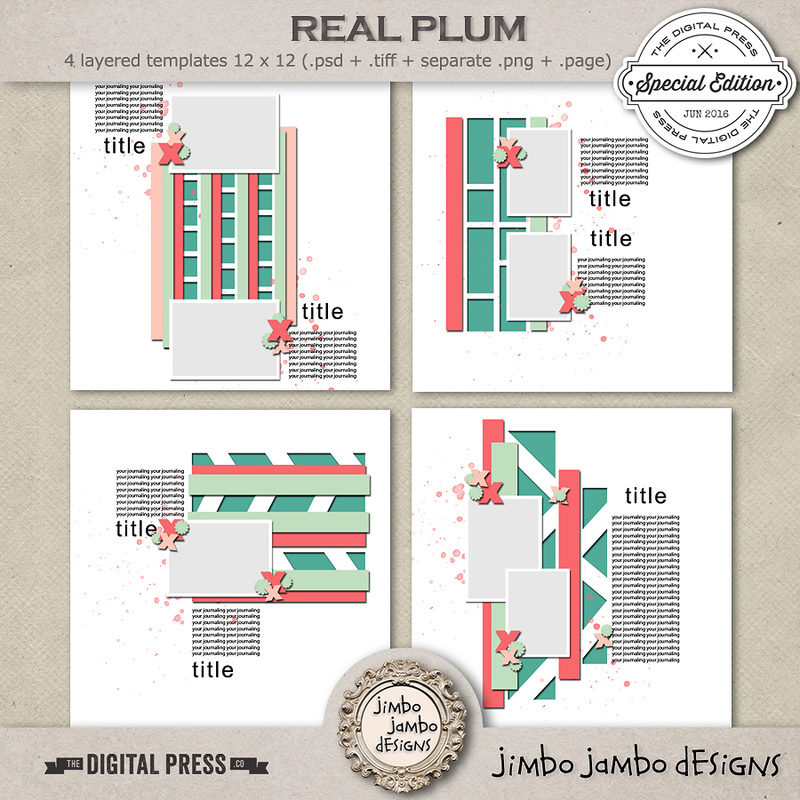 What´s more, Jimbo Jambo Designs has more than 400 newsletter subscribers and it means a new freebie at the end of this month. Thank you so much for following the news!